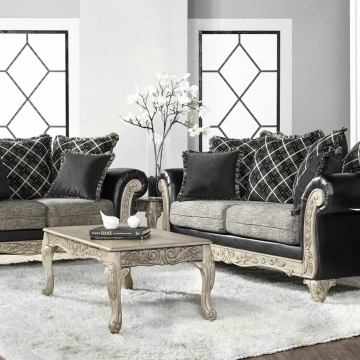 The Westminster Walnut living room collection is by Simmons. 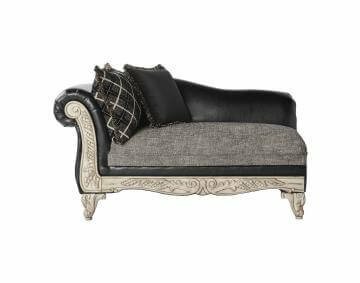 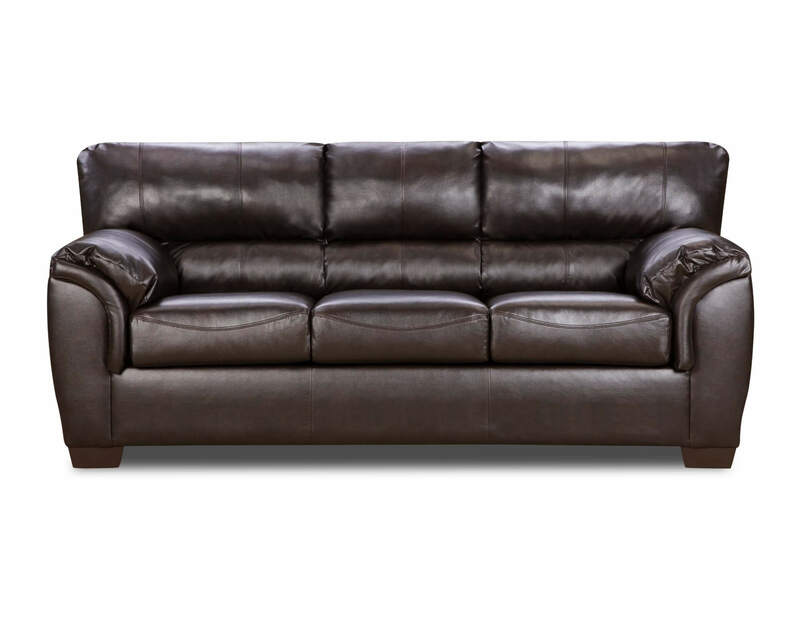 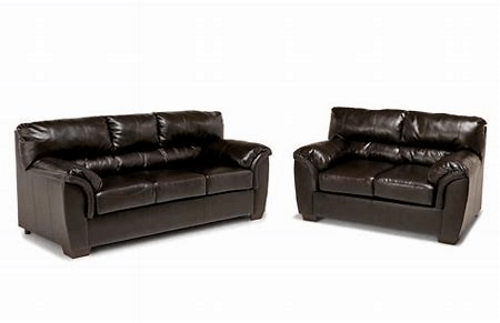 The leather like fabric is finished in a dark walnut finish. 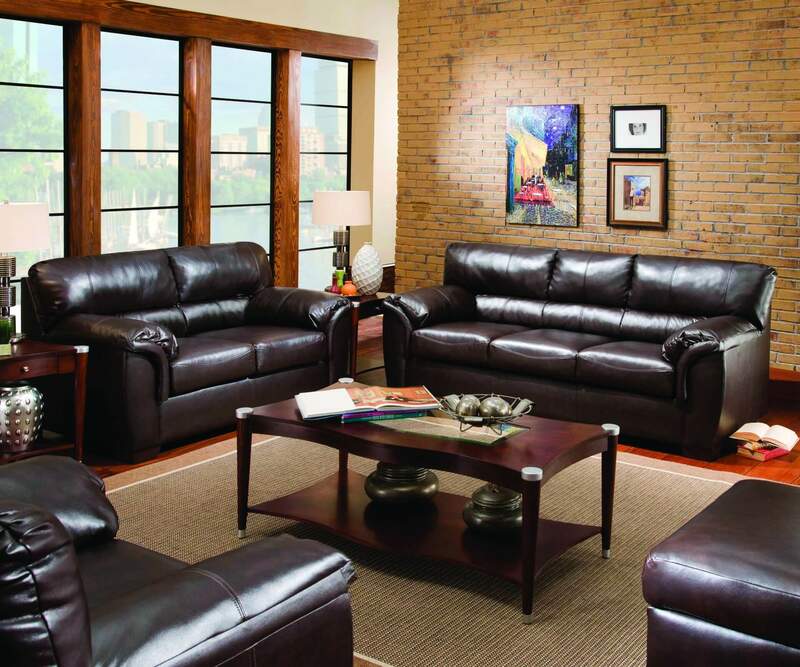 Each seat cushion is removable. 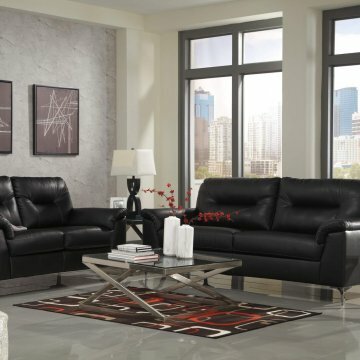 This contemporary set will warm up your living area.